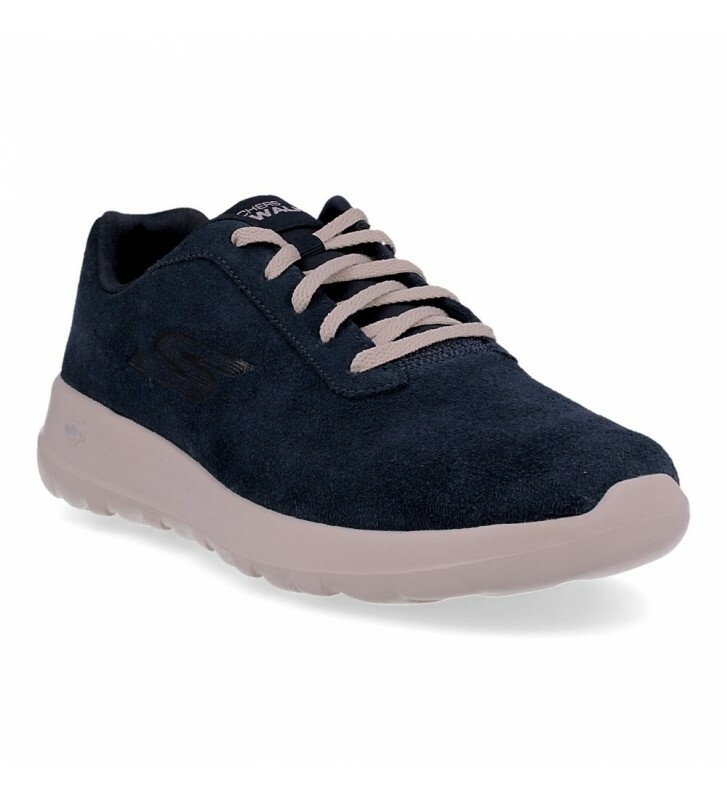 Skechers Go Walk Max Evaluate 54619 Men's Sneakers casual and urban style sneakers made with leathers. Informal design in these sneakers that are perfect to enjoy walking comfortably around the city. The fit is quick and the support is good through the flat textile cords in another color to give strength to the shoes.